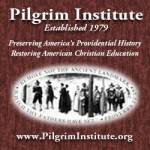 Click here for more detailed informaton! 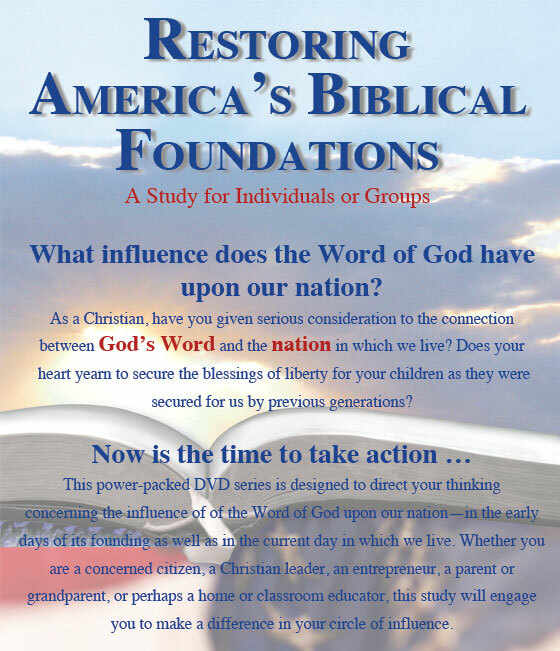 Published by Bradford Press, Inc.
You can now view some sample pages of Restoring America’s Biblical Foundations! 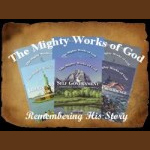 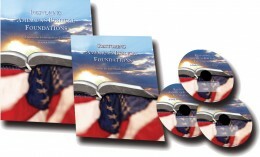 Click to view our Promotional Materials for Restoring America’s Biblical Foundations!